It has been another difficult week for the DA. 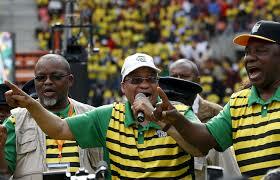 This time, the party’s internal conflicts concern black economic empowerment. The DA’s federal council in July rubbished ANC empowerment policies. The government has sought to increase ownership, management, and control of businesses by blacks, and to use preferential procurement to spread empowerment. But the costly and fronting-prone policy has satisfied neither black nor white businesspeople. BEE has discouraged investment and decreased the efficiency of government expenditure. Empowerment has facilitated patronage relationships between party, state, and business. 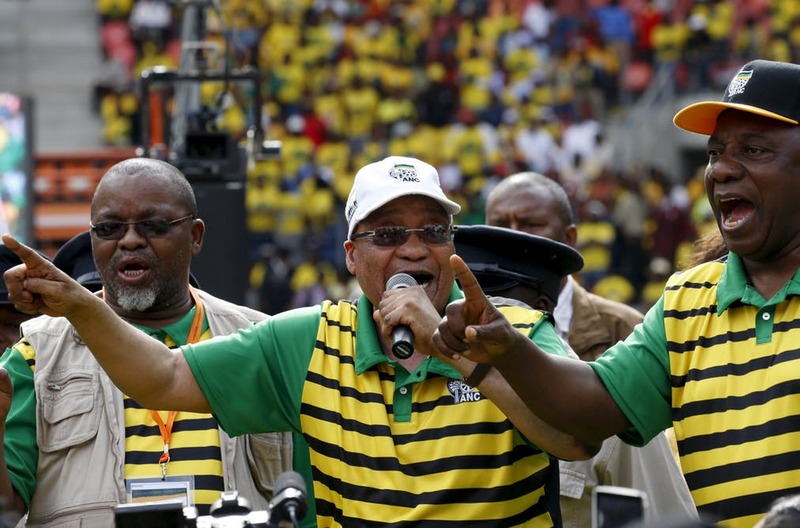 Ditching the ANC approach may be easy, but identifying a credible alternative is harder. The task fell to the DA’s newly appointed federal policy head, Gwen Ngwenya, a former Institute of Race Relations policy wonk. But, beyond untested disadvantage-targeting, the policy proposals so far on offer have been limited to a national contributory pension scheme, a “black tax” credit for people supporting adult dependants, and employee share ownership programmes. The DA’s ideological opponents in the SACP have also been rethinking BEE. Recent issues of African Communist, the SACP’s forum for ostensibly Marxist-Leninist ideas, have dwelt on the limitations of BEE policy. The SACP describes the Mandela and Mbeki presidencies as the “first phase of postapartheid primitive accumulation”, intended to “normalise” or “deracialise” the existing capitalist system. The creation of a black “patriotic bourgeoisie” was to be accomplished by early BEE policies that used state regulatory power to extract encumbered (debt-financed) shares from businesses. This all formed part of an implicit deal between business and the ANC leadership, in which one side got investor-friendly policies and the other secured politically mediated access to economic opportunities. The SACP likes to describe black businesspeople involved in this trade-off as a “comprador bourgeoisie”. The Party, as much as the DA, now recoils at the resources poured into such empowerment partnerships. A second process that also began under Mbeki was “petty-bourgeois primitive accumulation”, organised around state procurement. Low-end political entrepreneurs made money from deals with municipalities and provinces, and then invested their gains back into party elections to secure further deals. The SACP describes the black business people involved as a “parasitic bourgeoisie”. This does not seem to be a commendatory appellation. Under Jacob Zuma, patriotic and petty bourgeois accumulation continued, as new public sector procurement regulations, designed to support black-owned smaller businesses, in reality further empowered politically connected entrepreneurs. Despite the vast ideological gulf that separates the DA and the SACP, there is a remarkable congruence in interpretation of the failings of ANC policy. Both parties condemn the milking of public resources by a parasitical business class. Communists and liberals alike are deeply sceptical that “elite enrichment”, or the building of a “comprador bourgeoisie”, are sustainable objectives. And there is concern that current policy frameworks have significantly worsened unemployment and poverty. So the DA is not alone in its scepticism about BEE. But nor is it alone in its failure to advance a credible alternative vision.